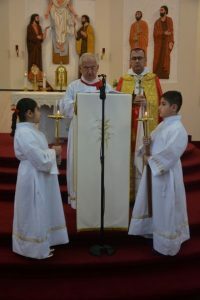 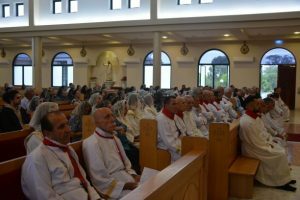 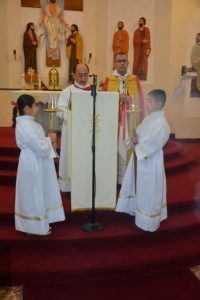 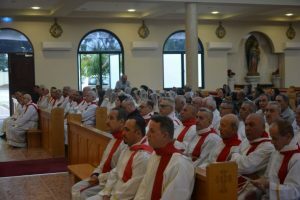 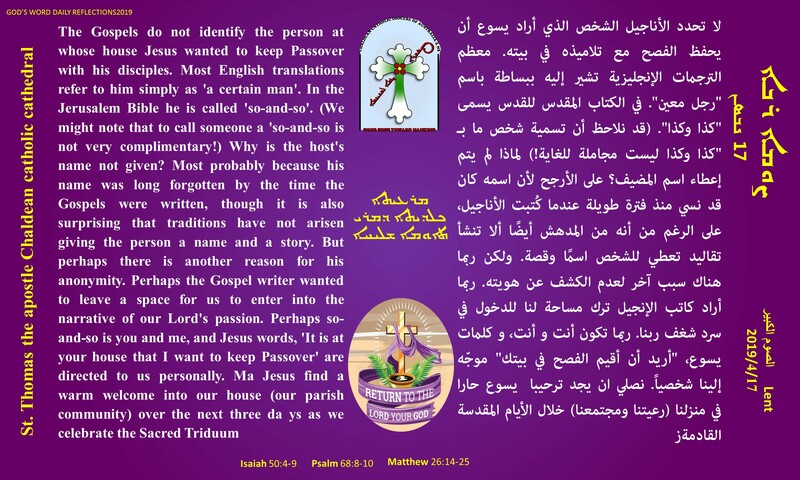 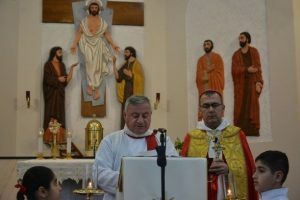 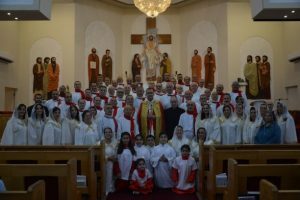 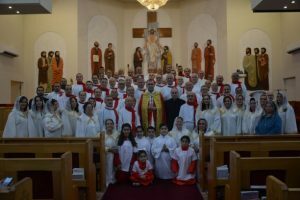 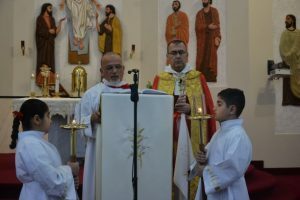 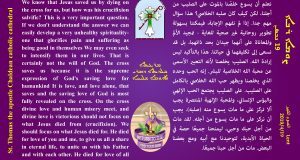 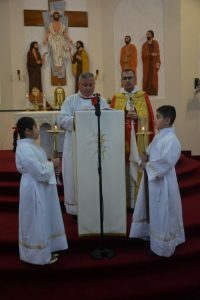 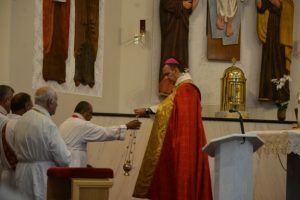 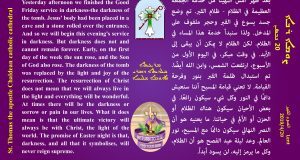 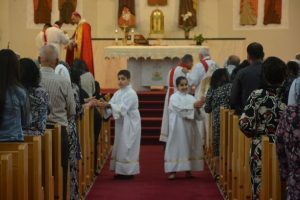 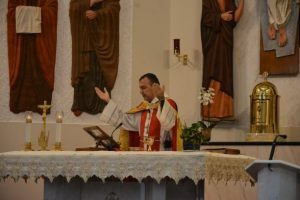 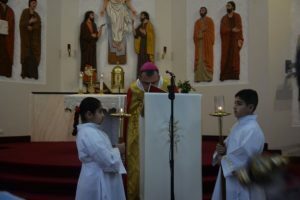 In celebration of the feast of St. Stephan the Patron of all deacons, ٍHis Grace Archbishop Amel Nona Has presided a Ceremonial Holy Mass tonight, Friday 1st February 2019 at St. Thomas the Apostle Chaldean Cathedral with the presence and contribution of the reverend priests and all Deacons and Sub Deacons (men and women) whom had a remarkable participation in the liturgical prayers and the Holy Mass. 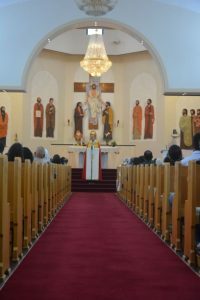 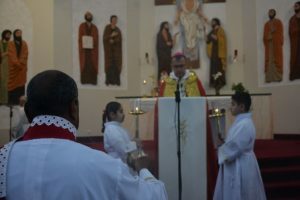 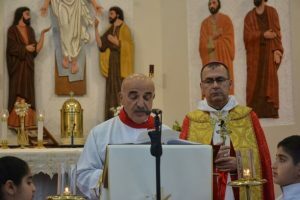 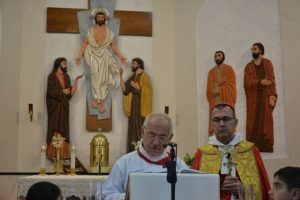 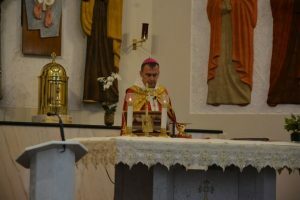 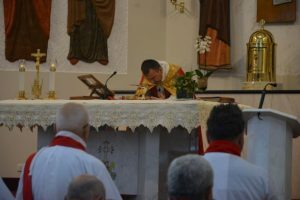 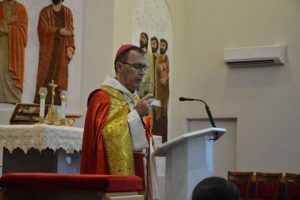 During the Mass, the Holy Gospel was red in five different languages by some sub-deacons, followed with a great homily by His Grace Archbishop Nona who emphasised on the significant importance of chanting and hymning in our faith especially within our Eastern liturgy-Chaldean liturgy, that distinguish us among all people. 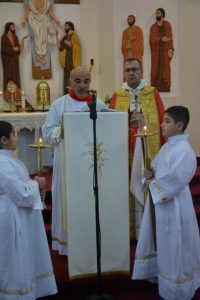 Chanting and hymning is not only a nice voice and nice singing we offer to God as a prayer, but it is also discipleship to the Lord Jesus by giving our all, humbly, faithfully, thankfully and joyfully, and also chant gloriously with our hearts, bodies and souls through our deeds and actions same as we do with our voices, and offer ourselves within an angelical and wonderful liturgical hymns to glorify God. 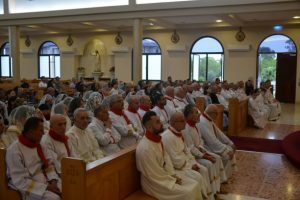 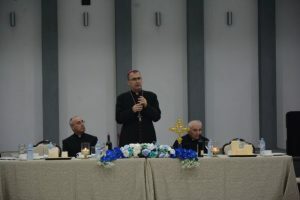 After the Holy Mass, His Grace Archbishop Nona along with the reverend Fathers, all deacons and sub- deacons oriented to the Hall of St.Thomas Cathedral in where they had a special dinner event, celebrating the feast of all deacons. 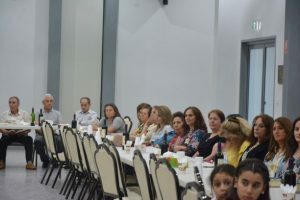 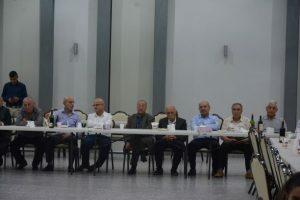 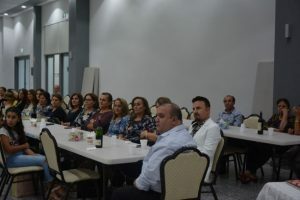 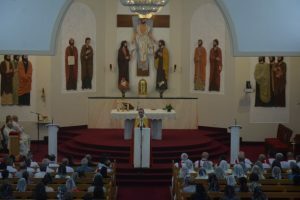 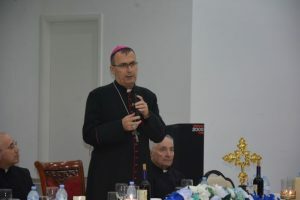 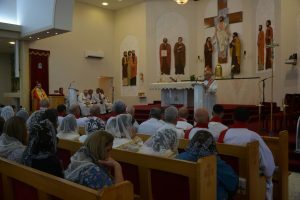 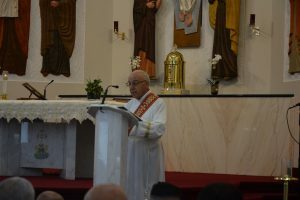 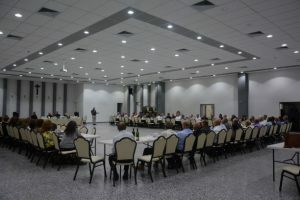 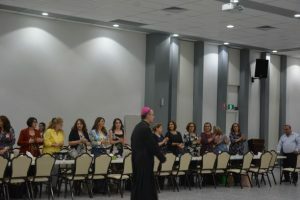 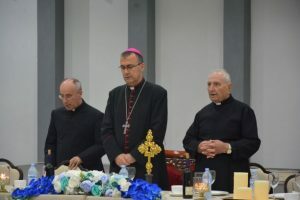 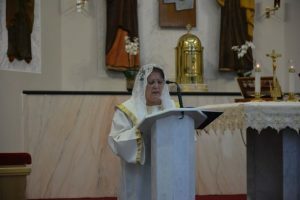 the event included a speech of His Grace thanking all deacons for the great service they do faithfully in the church and encouraging them to keep up their love and commitment with the liturgical service specially in (Sabra and Ramsha- Morning and Evening prayers) that have the most richly and deep spirituality and theological meanings. 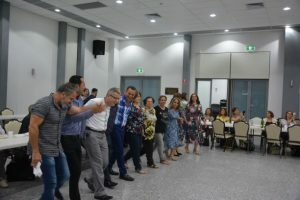 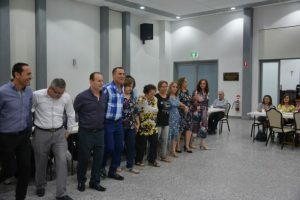 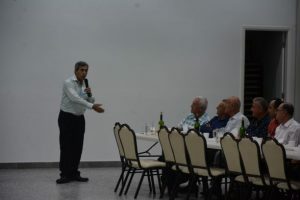 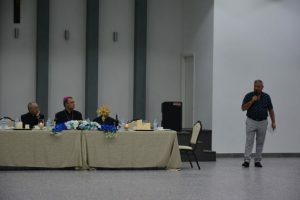 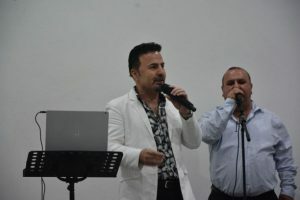 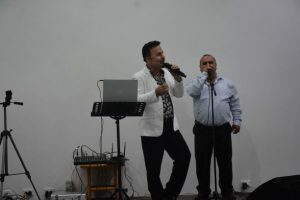 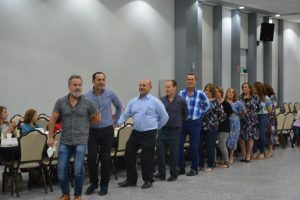 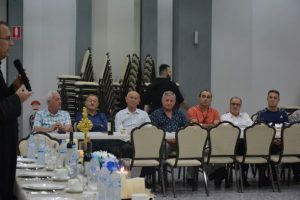 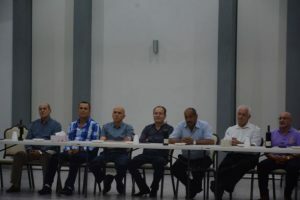 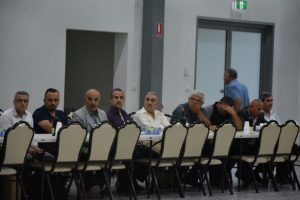 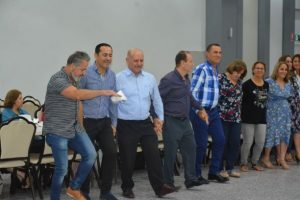 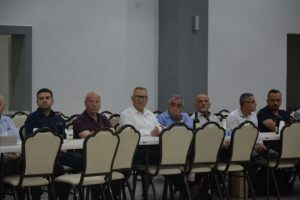 After the speech, the program continued with music, dancing, some performance by the deacons as well as sharing a dinner meal with all and having great time together.